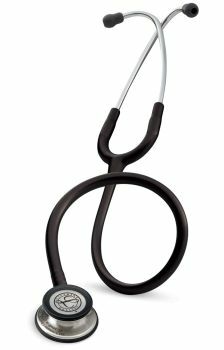 Features:Littmann's latest addition to their line. The Littmann Classic III features patented tunable technology that lets you shift between hearing high and low frequency sounds by simply adjusting how much you press on the chestpiece. High acoustic sensitivity for performing general physical assessments. The bell stays clear of dirt and debris by keeping it covered with the small diaphragm.